Kushner & Associates is the premiere transportation management firm specializing in reliable convention shuttles, VIP transportation systems, custom group transfers and park & ride shuttles nationwide. We have been in business since 1969 handling groups ranging in size from 50 executives to over 60,000 attendees. 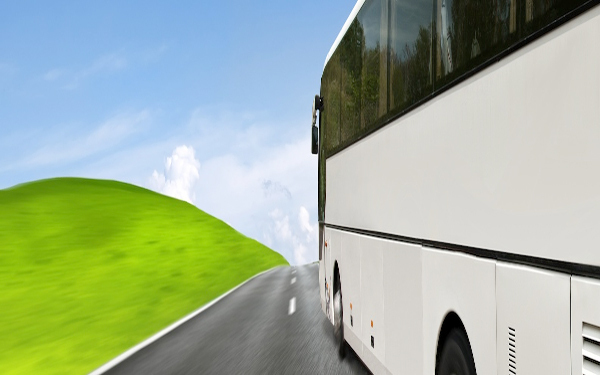 Our transportation systems are efficient and cost competitive with revenue-producing sponsorship/advertising opportunities, green solutions, expert on-site management and more. Kushner & Associates looks forward to putting our expertise to work for your organization.